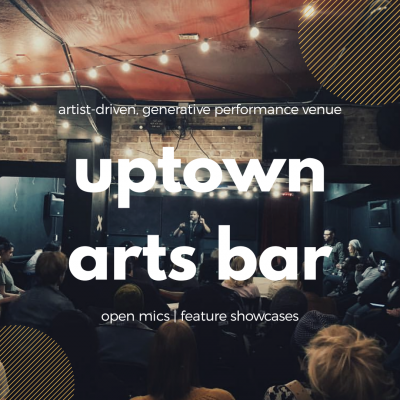 Uptown Arts Bar is a generative arts venue which is home to over 50 live, original performing arts events each month. UAB is most noted for their signature open mic sequence, with Monday Comedy, Tuesday Music, Wednesday Poetry and Thursday Karaoke starting at 9 pm and always free. Weekends are for showcases of local and national talent, specializing in comedy, poetry, electronic dance events and burlesque. In the upstairs bar space, Niche, resides the internationally acclaimed, hand-built Meta Hi-Fi sound system. UAB is artist-driven venue, who’s singular purpose is to elevate and nurture the performing artists of KC and beyond. We never charge for the stage, always provide the technical staff, create and nourish a safer-space and never take a percentage of the artists’ ticket sales, merch or artworks. Additionally, UAB actively assists in brand and show development, tailored to the specific needs of each producer. Over 100 free parking spots are located directly behind the venue in the east lot. UrbanSketchersKC is a regional chapter of UrbanSketchers.org. 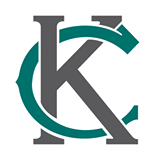 Members meet on the first Saturday of every month at a location within the Kansas City metropolitan area. All skill levels are welcome and sketch crawls are free to attend. 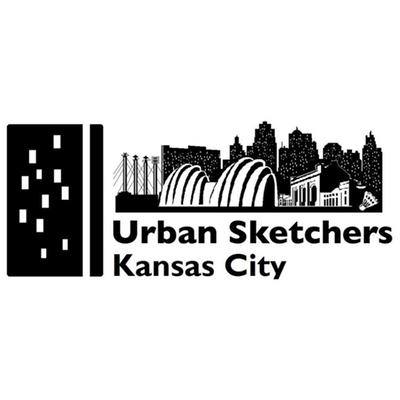 Members tag their work on social using the hashtag #urbansketcherskc. Our Manifesto 1. We draw on location, indoors or out, capturing what we see from direct observation. 2. Our drawings tell the story of our surroundings, the places we live and where we travel. 3. Our drawings are a record of time and place. 4. We are truthful to the scenes we witness. 5. We use any kind of media and cherish our individual styles. 6. We support each other and draw together. 7. We share our drawings online. 8. We show the world, one drawing at a time. 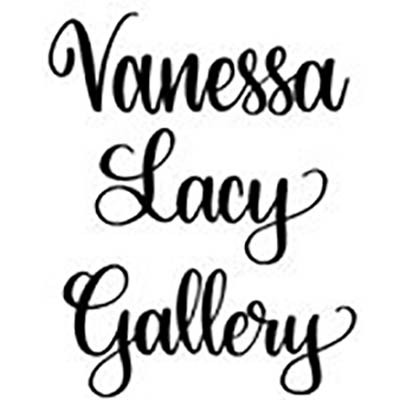 The Vanessa Lacy Gallery, located in the historic Livestock Exchange Building in the Stockyards District of Kansas City, Missouri, offers a wide variety of artwork from local and regional artists. 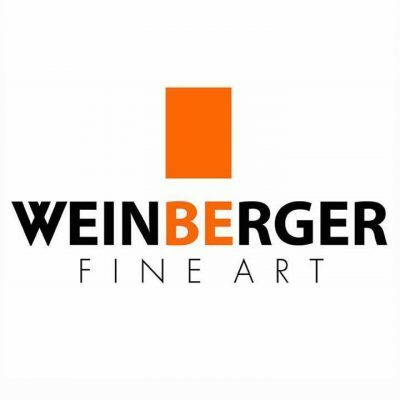 With monthly art exhibits, the gallery has monthly open calls to artists of all mediums. Opening receptions take place every second Friday with complimentary live music and beer from our next-door neighbor, the Stockyard Brewing Company. Guests also have a chance to meet the artists in the current show. 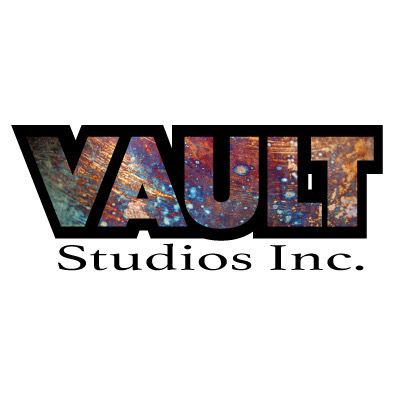 Vault Studios Inc. is a rural art gallery in a 1928 former bank building. It is located in Buckner, Missouri. The building has been recently designed and renovated by local artist Aaron Ross. The 2100 sq ft gallery space reflects a unique fusion of industrial and classic architecture. It offers an art collective environment that includes artist studio space, gallery shows and membership benefits. It also includes community art experiences and event space. VidaDance is all about interesting, accessible, and excellent choreography, technique, and artistry. The pieces we produce are an eclectic blend of ballet, modern, jazz, lyrical, tap, Irish Step, as well as ballroom. 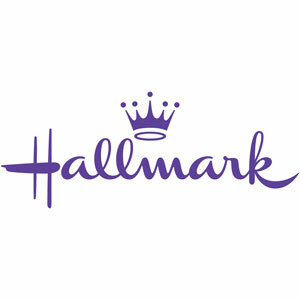 We love making you smile, think, and feel. VidaDance is more than just a professional dance company – it’s a movement to bring dance to a wider audience. Since its inception in 2015, the company has performed in many venues both locally and regionally, and won “Best of Fringe” in 2016 for the Todd Bolender Center. In 2017, VidaDance hosted the first annual National Dance Week Kansas City, bringing together the city’s professional companies, studios, and independent choreographers in a free, day-long celebration of dance for the community. Founded in 2003, Weston Community Theatre produces a musical each summer in the beautiful Performing Arts Center of West Platte High School in Weston, Missouri, choosing from some of the finest theatrical works available. No admission is charged to attend nor is a participation fee charged to the actors. Everyone is welcome! In alternate years a stroll through Weston’s historic Laurel Hill Cemetery is presented as actors dressed in period costume tell the stories of Weston’s colorful residents and the town’s history. In the fall, a Haunted Walking Tour provides insights into Weston’s ghostly past through stories and first hand accounts told by property owners and tour guides. Voted #1 Daytrip by Ingram’s Magazine for 10 years in a row, Weston is conveniently located just 15 minutes from the Kansas City airport. This pre-civil war town’s historic district offers unique shops, museums, restaurants, wineries, Irish pub, and city park. Nearby orchards and farmer’s markets provide more family fun. The Westport Center for the Arts provides opportunities to experience the creative and performing arts in a safe and welcoming setting. By offering a broad spectrum of accessible and affordable events and programs, we connect with our urban, intergenerational community. We work to ensure that the Westport Center for the Arts remains a vital and dynamic faith community for spiritual renewal through the power of the arts. 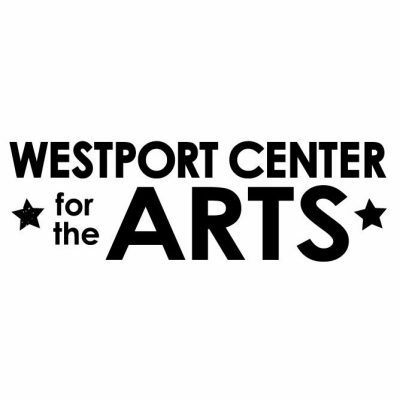 Westport Center for the Arts was formed as a response to our local community need for enjoyable, affordable arts presentations and activities. The arts at historic Westport Presbyterian Church, one of the oldest churches in the Kansas City area, were seen as a needed component of spiritual living and the group explored ways to share these values with their neighbors in the community. 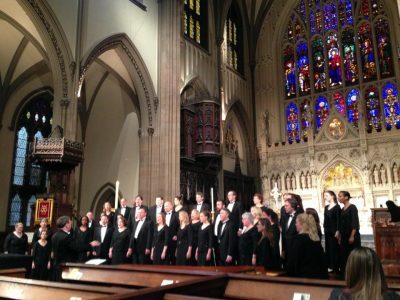 The Westwood Ensemble is a community arts organization focused on music in the Kansas City metro area. The emphasis is on significant literature and high-quality music making for the enlightenment, enjoyment and education of both the membership of the ensemble and the community audience at large. 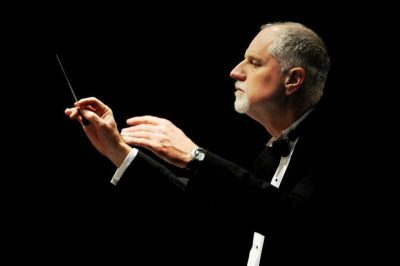 The orchestra is non-competitive and collaborative in nature. Whispering Prairie Press promotes poetry, prose, and visual art by fostering a community of emerging and established writers and artists. Founded in 1994, we publish Kansas City Voices, a magazine that highlights regional talent and welcomes creative work from around the globe. Based in Kansas City, Whispering Prairie Press was founded in 1991. Deborah Shouse and Carolyn Riddle, co-leaders of the Kansas City Writers Group at that time, wanted to publish an anthology of writings by the group members. They asked Sally Whitney to be in charge of this project. Whitney invited various members of The Kansas City Writers Group to be a part of the planning committee. The committee met over lunch following each group session to plan the anthology and vote on names. Suggestions varied, and they chose Whispering Prairie Press, proposed by Chalise Miner. The name was reflected in the first anthology published, and the blurb for this volume reads: “Every piece in this book is a commitment from people who love words and love to write. 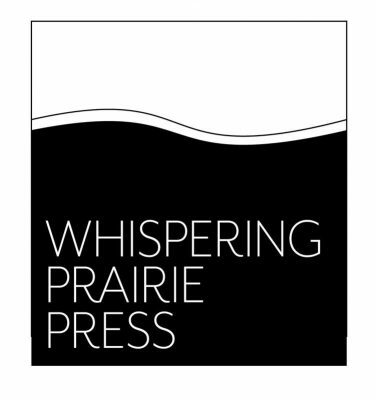 This is an anthology which breathes with the freshness of new prairies and haunts with the beauty of dark forest and loves with the grace and playfulness of a knowing soul.” Whispering Prairie Press has evolved a lot since the early days, going on to publish writers and artists from around the world. Now in our 12th year of publishing Kansas City Voices, the organization has grown to attract and publish a wide audience from around the region and beyond. Our mission to promote and encourage artists and writers would not be complete without the support from our friends and founders. We are entirely volunteer operated and donor supported, and the wisdom passed down to us from the original group has held firm. Without our roots and ongoing support from the community, we would not be where we are today. The mission of Wine Walk on Delaware is to share the charming atmosphere and rich history of Delaware Street with Kansas City locals through a seasonal wine tasting event hosted by an eclectic mix of Delaware Street establishments part of the Delaware Street Community Association. The event takes place the third Saturday of the month May through September for Wine Walk on Delaware and includes wine tastings, live music, and local artisans. Our mission is to spark a lifelong love of learning through the power of play. We provide fun, dynamic exhibits and programs that integrate the arts, sciences and literature for children eight and under, their parents and teachers from across the Kansas City area. Our members and visitors today enjoy our exhibits and programs in our museum facility in Shawnee, Kansas. Our mission, LEARN*PLAY*GROW, communicates our belief that children learn best through play and that through fun, imaginative hands-on learning, they can grow to their fullest potential. Interactive learning experiences with family and friends engage children’s natural motivation to learn and discover their world. 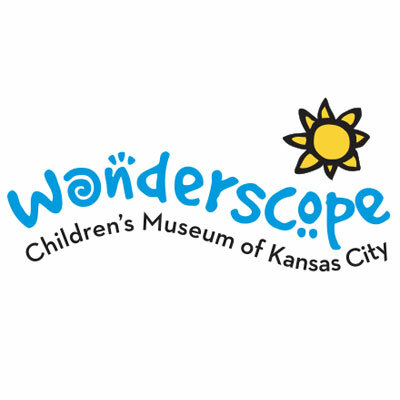 Wonderscopes informal learning environment is filled with engaging play experiences in literacy, the arts and the sciences and social-emotional development. This rich environment naturally inspires curiosity, and ultimately, a love of learning in young children. We seek to provide a friendly, convenient and accessible environment for young children. The Wylliams/Henry Contemporary Dance Company has been hailed by critics and audiences alike as one of the most exciting, captivating dance troupes in the Midwest. New works expressing important social issues from the Holocaust to racism are a hallmark of the company in performances that are thought provoking and speak to the human spirit. WHCDC is known for its beautiful, athletic style in a repertory ranging from the lyric to the avant garde. Performances are given in both conventional and non-traditional spaces — often in partnership with community organizations — to introduce contemporary dance to new audiences. 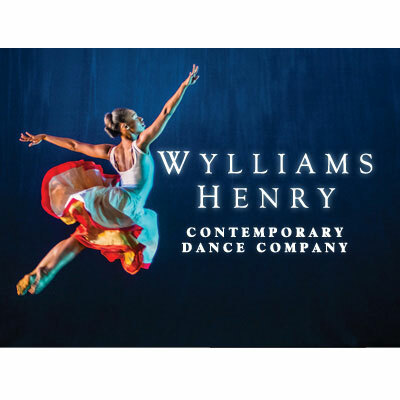 Wylliams/Henry connects with a broad spectrum of individuals in both urban and rural communities, while presenting the most powerful and uplifting works from the rich archive of American modern dance. Our mission: to teach, to inspire, and to empower young singers to be life-long music makers who seek excellence in everything they do. 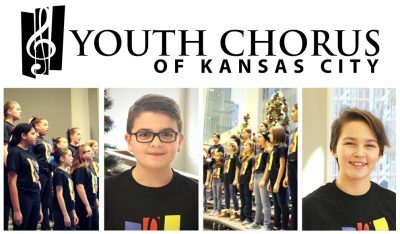 The Youth Chorus of Kansas City was founded to provide students with the opportunity to pursue excellence through outstanding performance, to grow their skills and abilities, and to become leaders in their respective schools. Once weekly rehearsals are located in downtown Kansas City, to serve as a central location for students throughout the metro area. Founded by veteran educator, director and composer Ryan Main, the Youth Chorus of Kansas City aims to serve ambitious young singers from throughout the Kansas City area, regardless of regardless of race, color, economic class or creed. Scholarships are available for families with financial need.